"Those who know and love Alex McKnight will be shocked where some of those twists take us. I suspect those who don’t know Alex will be left breathless," said Taylor. 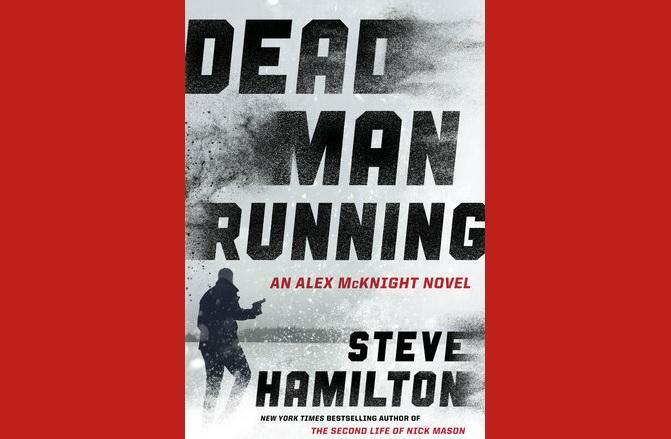 I know I am one of many readers across Michigan who is very happy to see mystery writer Steve Hamilton bring back our favorite detective, Alex McKnight. This new novel is called Dead Man Running. Although this is the 11th Alex McKnight volume, it’s the first one Hamilton has released in five years. We all understand how a writer might want to try some new characters, some new places, and some new situations, but we have missed Alex. It is very good to have him back. Alex McKnight was a Detroit cop for eight years, but he and his partner were shot one dark night in the city. The partner died, and McKnight was forced to retire with a bullet lodged next to his heart. His wife left him; Alex was just too gloomy to live with, his vision of the world just too dark. He retreats to a cabin in the Upper Peninsula, just outside the village of Paradise on Whitefish Bay. He is an embittered man who still seems to have some hope for the other members of his species, despite ample evidence that we are all bent on destruction. Trouble continues to find Alex. Crimes seem to find him when he sits quietly in his favorite bar in Paradise or while he is plowing out the snow on the long driveway in to his cabin. Hamilton has taken his detective all across the state, and the body count has mounted from the western U.P. to Detroit. In Dead Man Running, we start suddenly enough in the eastern U.P., and end very dramatically in a small summer cottage on one of the tiny, forgettable lakes north of Grand Rapids. But along the way, we go to Arizona and New Mexico, to Texas and Ohio. Everywhere the bodies collect. The criminal in this novel is one of the worst McKnight has had to run to ground. His crimes are gruesome and perverted in ways even Alex McKnight can barely imagine. Our detective ends up battered and bloodied more than he has been in any of the other ten books. But he survives. He has to survive! Hamilton knows what he’s doing. Every chapter leaves us hanging. It seems as if every page opens a new plot twist. Those who know and love Alex McKnight will be shocked where some of those twists take us. I suspect those who don’t know Alex will be left breathless. Don’t start Steve Hamilton’s Dead Man Running in the evening, or you might lose a night’s sleep. On the other hand, the fatigue tomorrow will be absolutely worth it! 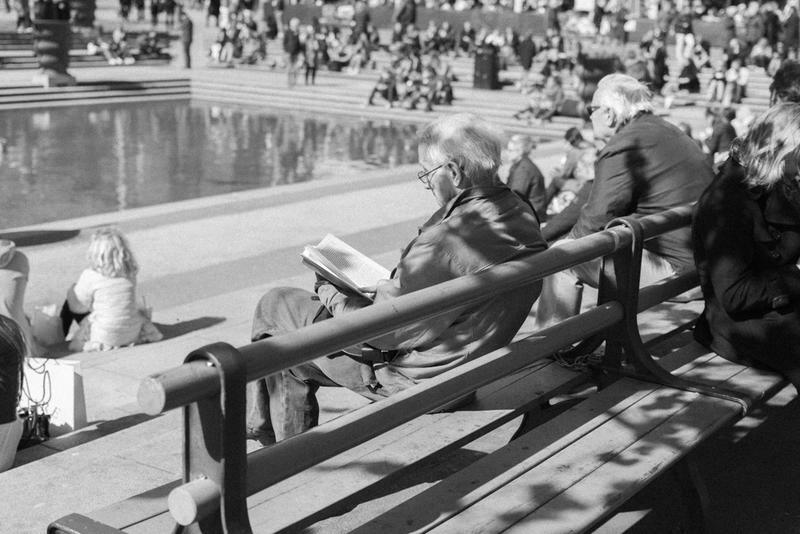 Keith Taylor recently retired as a creative writing teacher at the University of Michigan. His latest book is called Ecstatic Destinations. In Megan Abbott’s new thriller, can a deep friendship survive an even deeper secret? 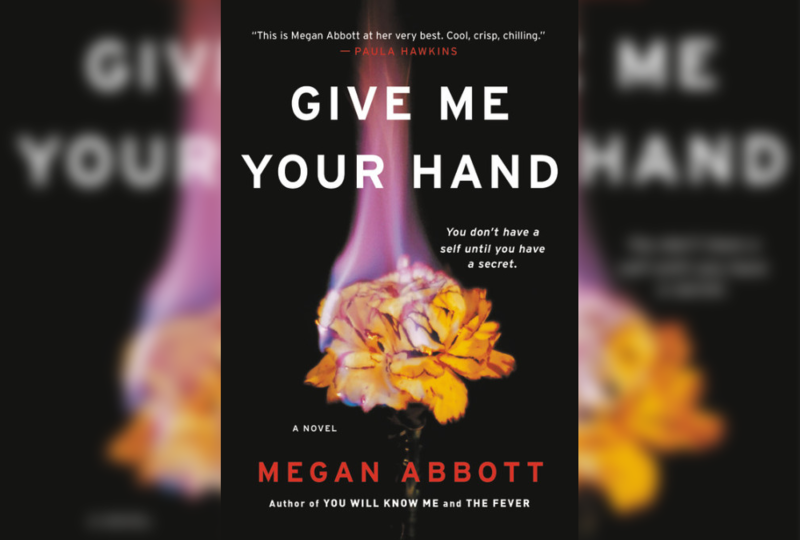 Writer Keith Taylor reviews Megan Abbott's new thriller "Give Me Your Hand"
Megan Abbott has been writing crime fiction for more than a decade. With two major TV adaptations in the works, many in the industry are calling Abbott Hollywood’s next big novelist. Abbott grew up in the Detroit area before graduating from the University of Michigan and heading to New York University for her Ph.D in English and American Literature. Stateside’s conversation with Keith Taylor, author of "Ecstatic Destinations." One of the very best ways to enjoy summer in Michigan is to park yourself under a tree or on a beach and get lost in a good book. Poet Keith Taylor joined Stateside to talk about some of his suggestions for your summer reading list. Recently retired as a creative writing teacher at the University of Michigan, Taylor just published another book called Ecstatic Destinations about his Ann Arbor neighborhood.